Info : Rambo III is a 1988 American action film. The film depicts fictional events during the Soviet war in Afghanistan. 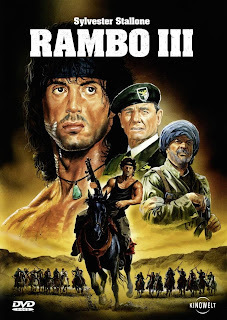 It is the third film in the Rambo series following First Blood and Rambo: First Blood Part II. 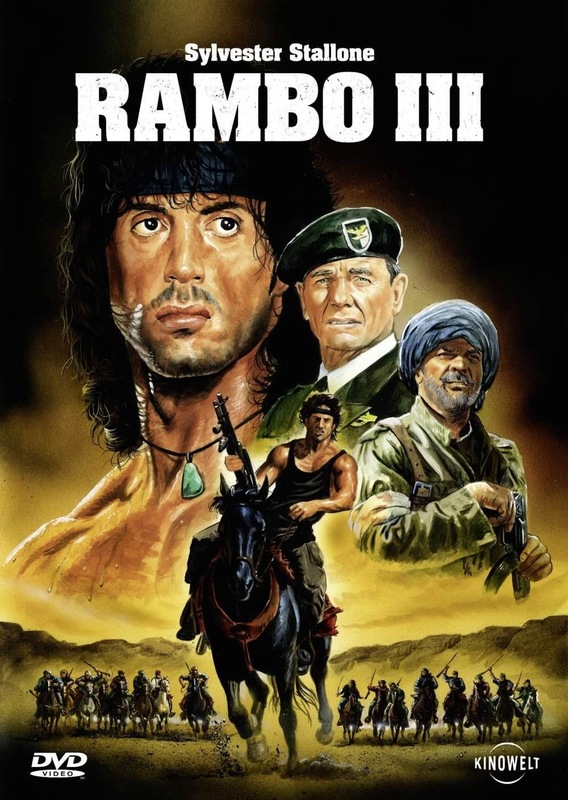 It was in turn followed by Rambo in 2008, making it the last film in the series to feature Richard Crenna as Colonel Sam Trautman before his death in 2003.